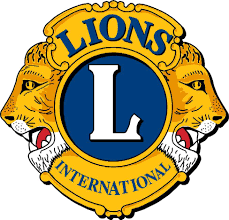 Lions throughout West Virginia have enjoyed nearly fifty years of service through the West Virginia Lions Sight Conservation Foundation, Inc. During these years, the Foundation has helped many West Virginians in need to see better and to hear better. The purpose of the Foundation is to meet the sight and hearing needs of the citizens of West Virginia, if other aid is not available. The Sight Foundation provides services which normally cannot be provided by an individual or local club.